Brilliant writing and character development. Intense insight into a community's secrets, hopes and dreams. 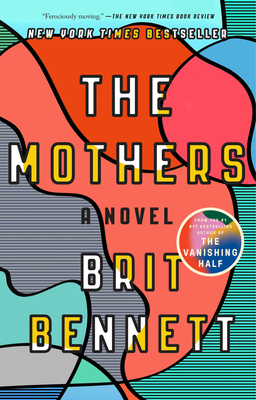 Thoroughly enjoyed and look forward to Brit Bennett's next book. The Mothers is about hurt; about three people who love each other and hurt each other, and how that hurt reverberates in the community surrounding them. Bennett is so good at uncovering the strata of these relationships over time, digging deeper and deeper with each immaculate scene, skipping years, and picking up where things left off, as so many relationships do. Every page feels like a jewel: put them all together and it is almost too much. This book is blindingly good.